Info:Orlando Pool Home Located at Indian Creek, Sleeps 8 People Comfortably. 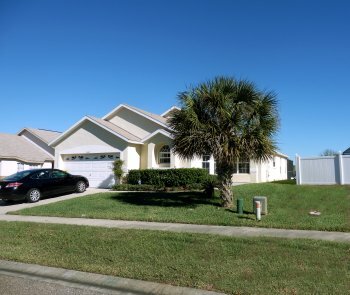 Indian Creek is an excellent Orlando vacation home located west of Disney World in the sought after Formosa Gardens area of Kissimmee. It's a quiet spot away from the traffic of Hwy 192 but still very close to everything.